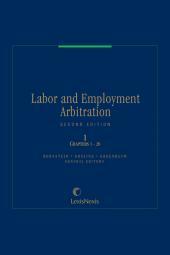 This authoritative treatise provides coverage of the major procedural, substantive, and legal aspects of labor and employment arbitration. Tim Bornstein is a graduate of Harvard Law School. He practiced law in Washington, D.C., for ten years and served as Special Assistant to the Chairman of the National Labor Relations Board from 1967 - 1969. He was a Professor of Law and Industrial Relations at University of Massachusetts, Amherst (1969 - 1989) and a Visiting Fellow at the Industrial Relations Research Unit, Social Sciences Research Council in the UK. 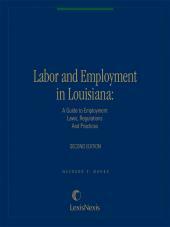 He served as a Vice President and Governor for the National Academy of Arbitrators and has authored two books and 20 articles on labor law and arbitration. He has written over 3,000 arbitration decisions and served as a member of over 20 permanent arbitration panels. 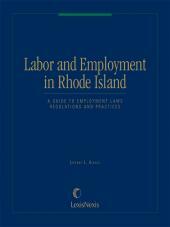 A graduate of Stanford University (1971) and Northeastern University School of Law (1976) Ann Gosline has served as a full-time neutral arbitrator and mediator since 1984, specializing in labor and employment matters. She is a member of the National Academy of Arbitrators and serves on a number of permanent panels in the private and public sectors, including multiple panels in the federal sector. She has taught mediation and arbitration at the University of Maine Law School and at the Pepperdine Universitys Straus Institute for Dispute Resolution and has been a frequent speaker at conferences, including at the National Academy of Arbitrators 50th anniversary meeting. 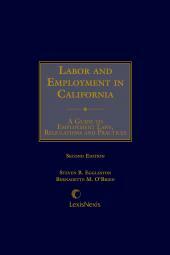 She is one of the general editors of Labor and Employment Arbitration and of Volume 9 of the Labor and Employment Law series. Prior to becoming a neutral arbitrator, she practiced law, primarily but not exclusively in the employment field. A graduate of Rutgers University (1973) and Boston College Law School (1976), Marc D. Greenbaum is a Professor of Law at Suffolk University Law School in Boston, Massachusetts. At the Law School, he teaches Labor Law, Labor and Employment Arbitration, Employment Law and Employment Discrimination. 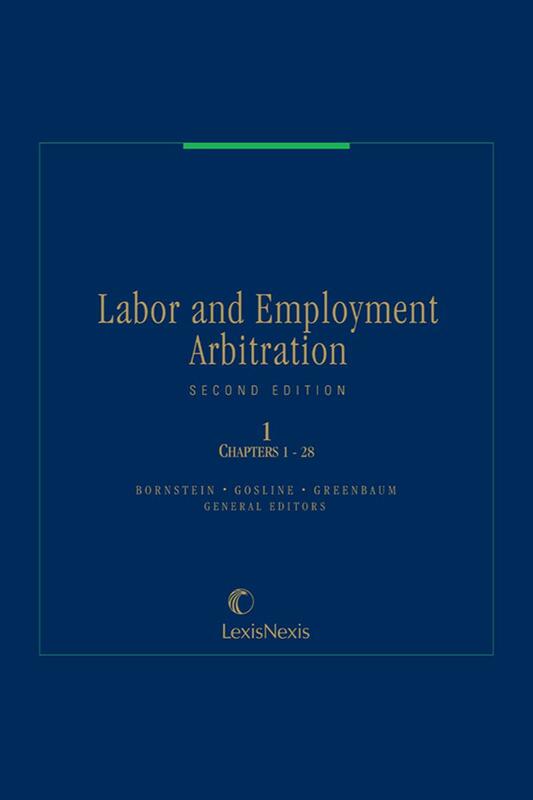 Professor Greenbaum is one of the general editors of Labor and Employment Arbitration and of Volume 9 of the Labor and Employment Law series. He is a frequent speaker at continuing education programs concerning public sector collective bargaining, labor arbitration and labor law. 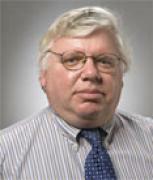 He is a member of the National Academy of Arbitrators and a Fellow of the College of Labor and Employment Lawyers. Prior to beginning his teaching career, Professor Greenbaum clerked for an Associate Justice of the Supreme Judicial Court of Massachusetts and was associated with the Boston Law firm now known as Foley Hoag.